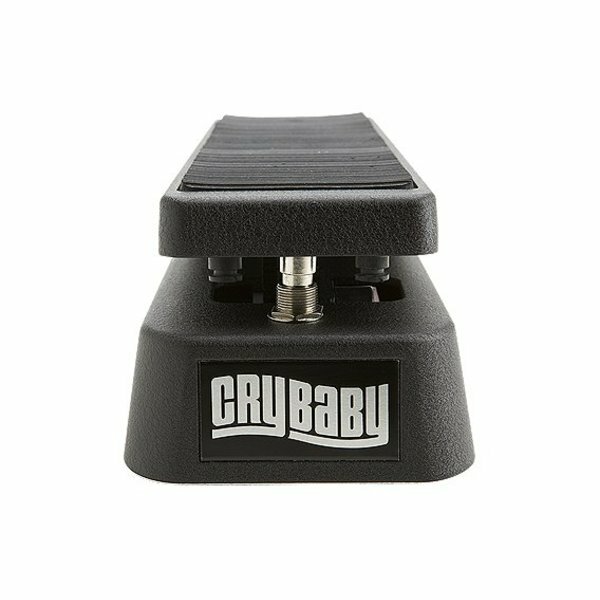 The companion pedal to the DCR-2SR Cry Baby Rack Module. 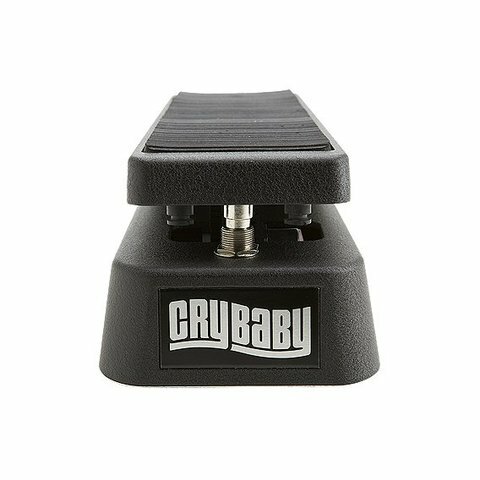 Pedal position controls the wah effect selected at the rack. 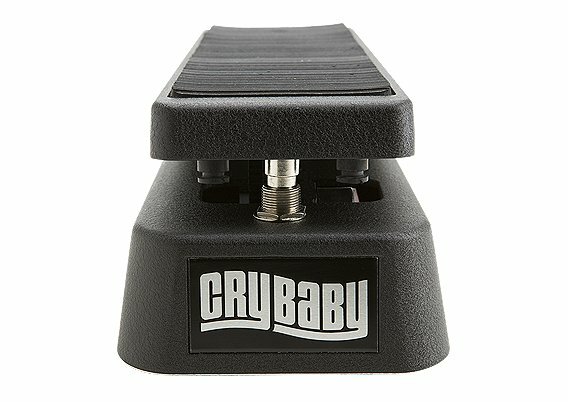 Use up to six pedals at once to access the wah effect from multiple locations. Also Available: DCR1FCH Auto Return. Power: Single 9 volt battery.